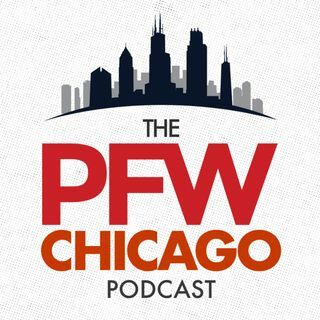 Hub Arkush and Arthur Arkush are back from the NFL scouting combine with a bunch of new discussions regarding the Bears! The guys look at the salary cap space, along with the release of Sam Acho, plus there is more talk in the Free Agency hunt, more discussions about running backs and tight ends and while taped prior to the kicker addition of Pitt's Chris Blewitt...we still have some placekicker talk for you! We apologize for any background noise in the first half of the podcast. ... See More Sometimes we have to write on the road while squeezing in a great podcast for you guys, even if that means checking from a coffee shop! We'll find a quieter place next time!